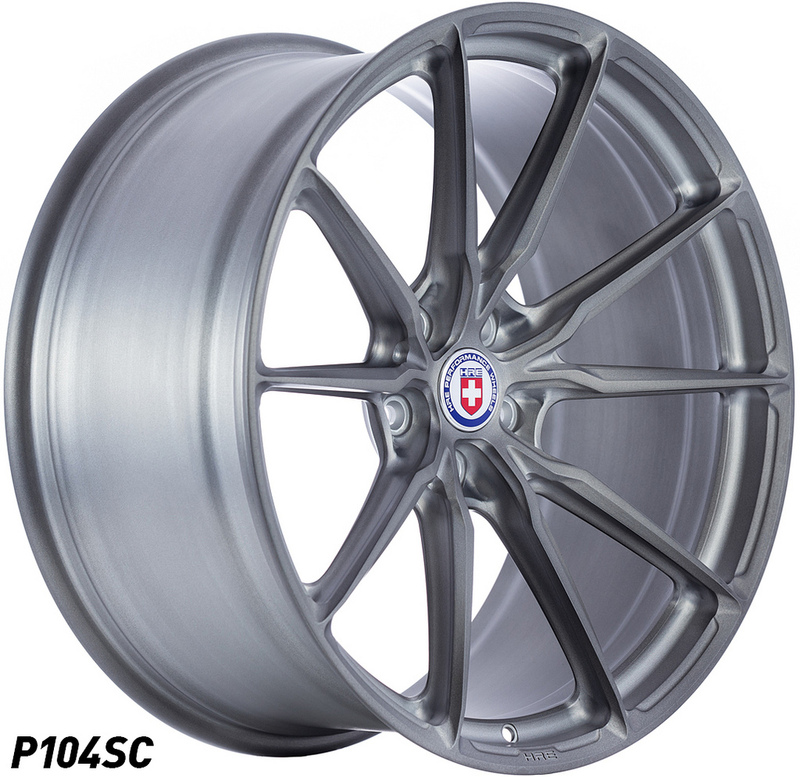 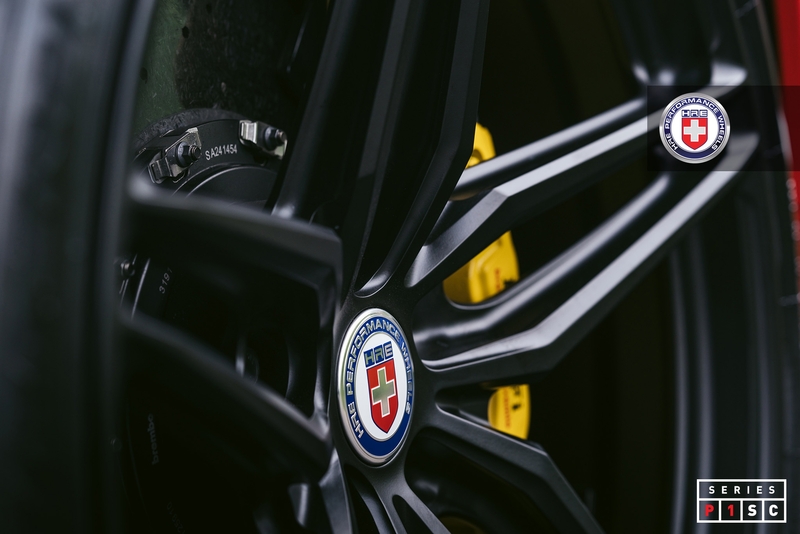 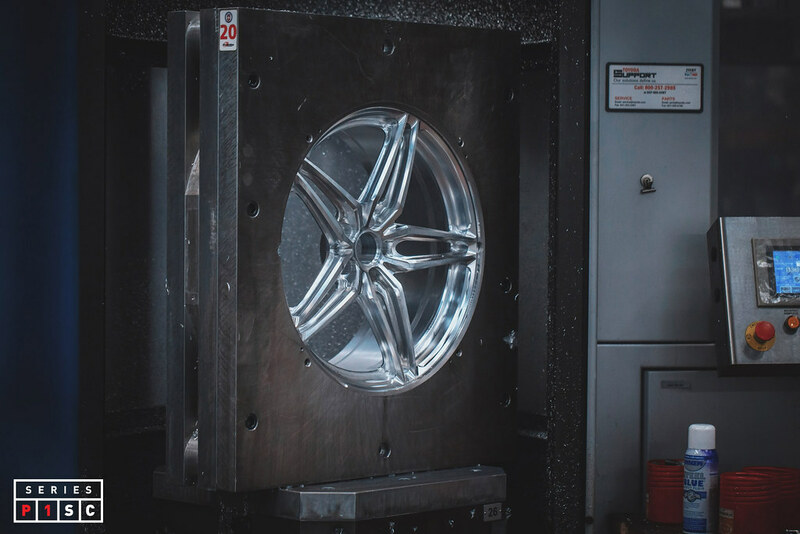 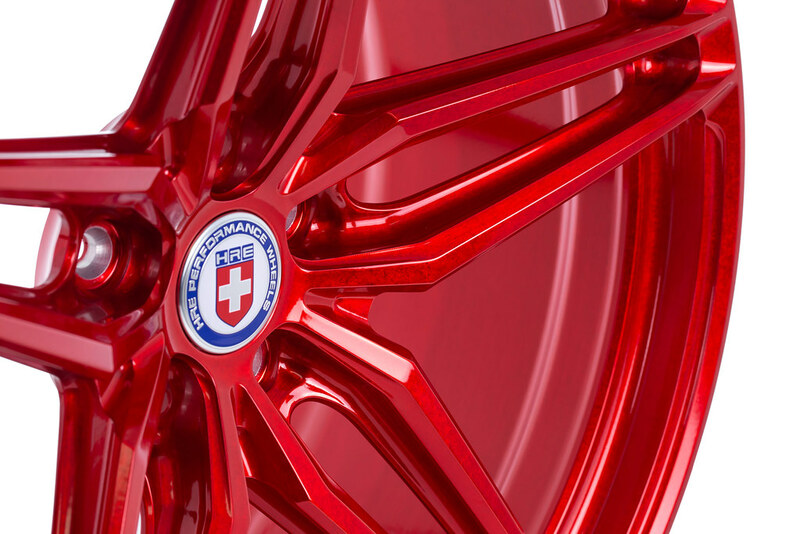 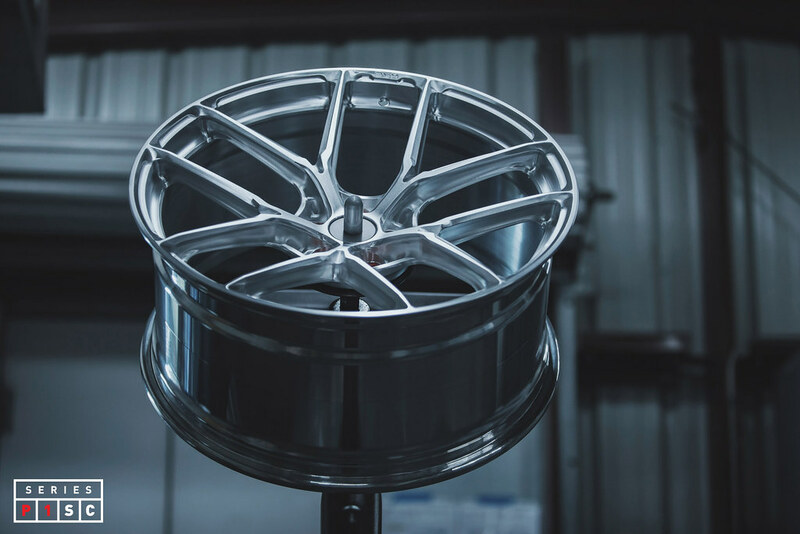 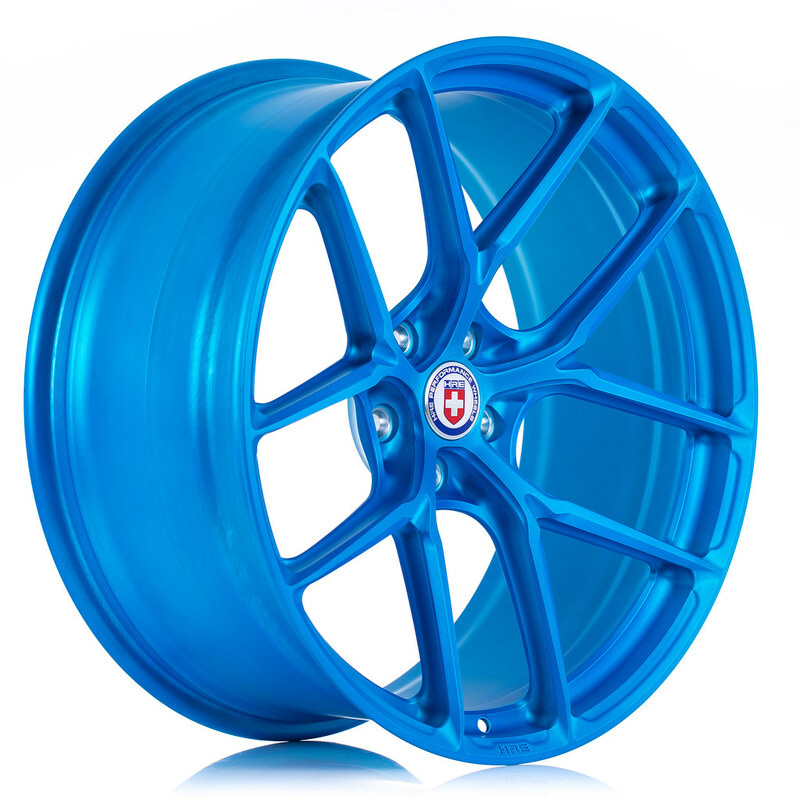 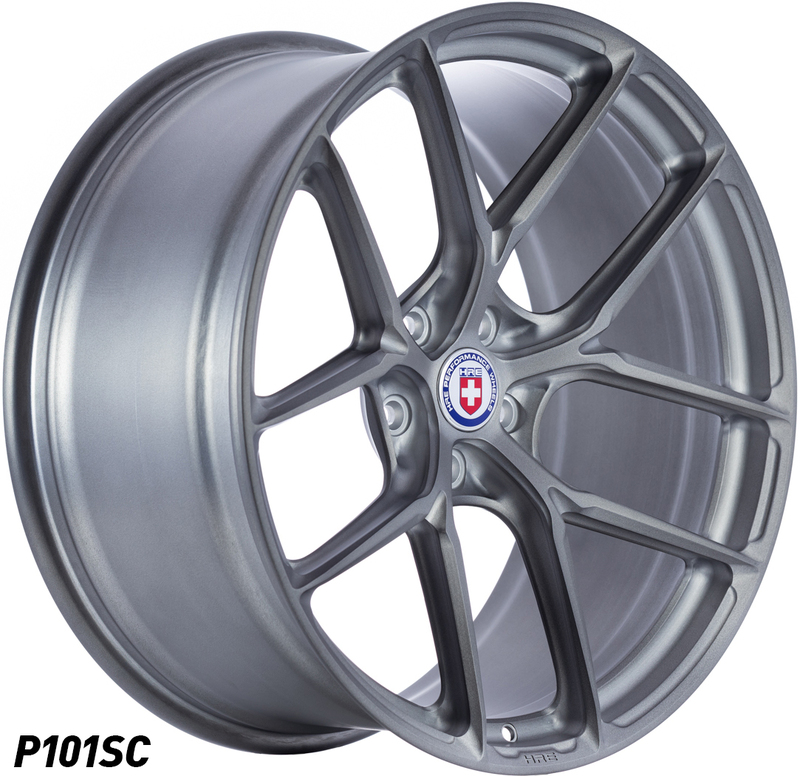 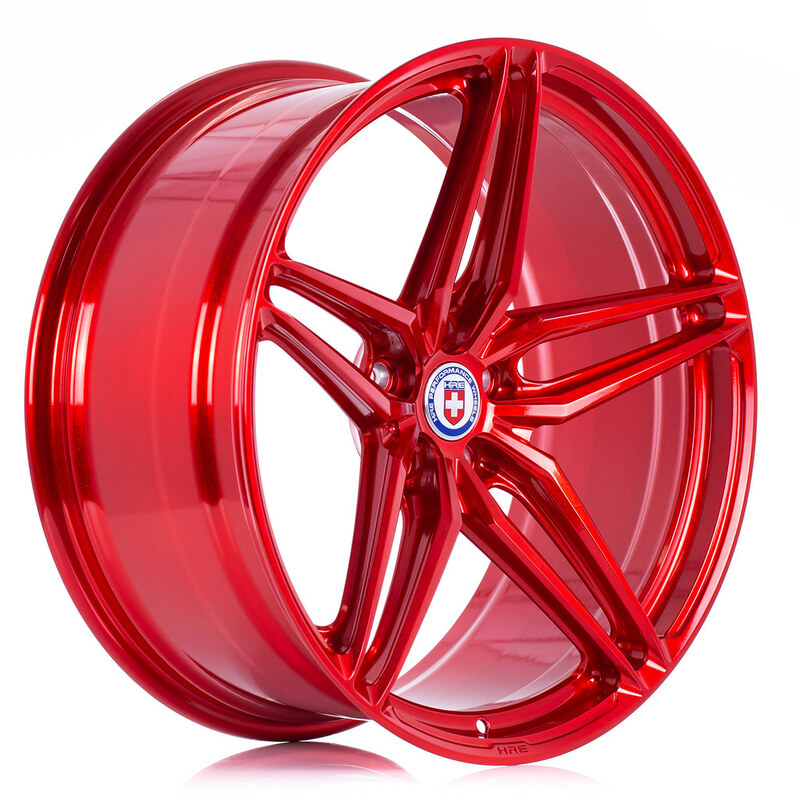 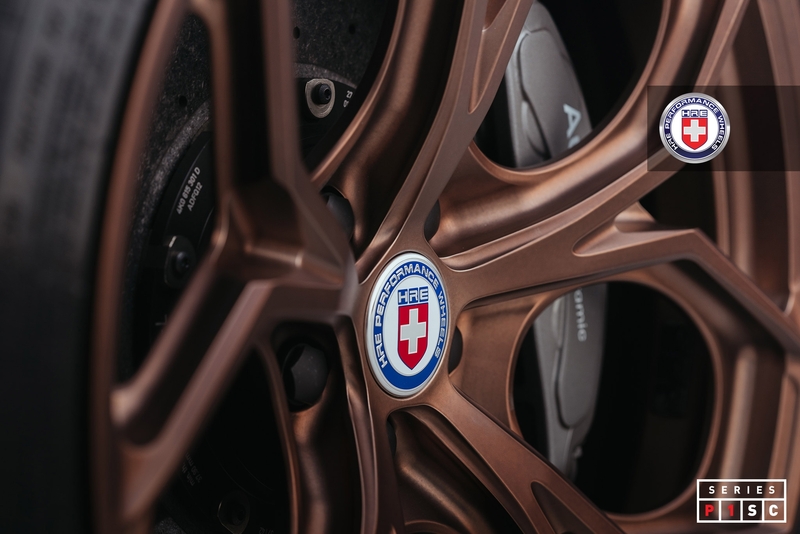 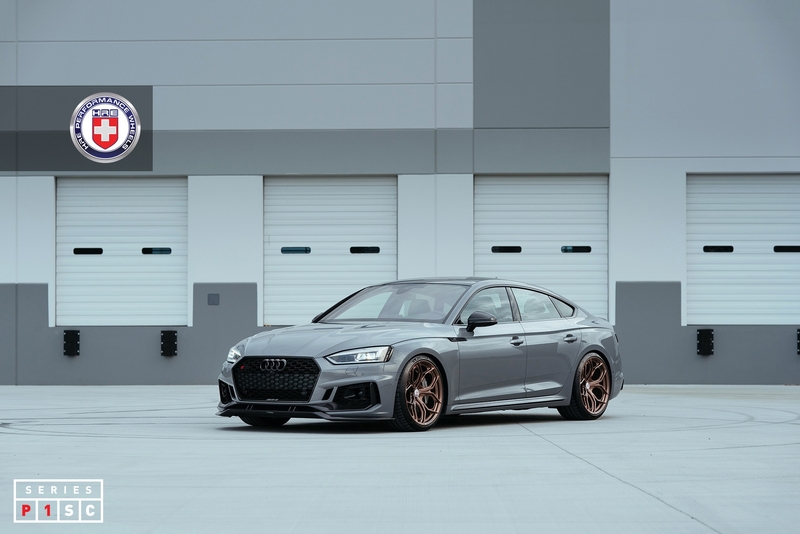 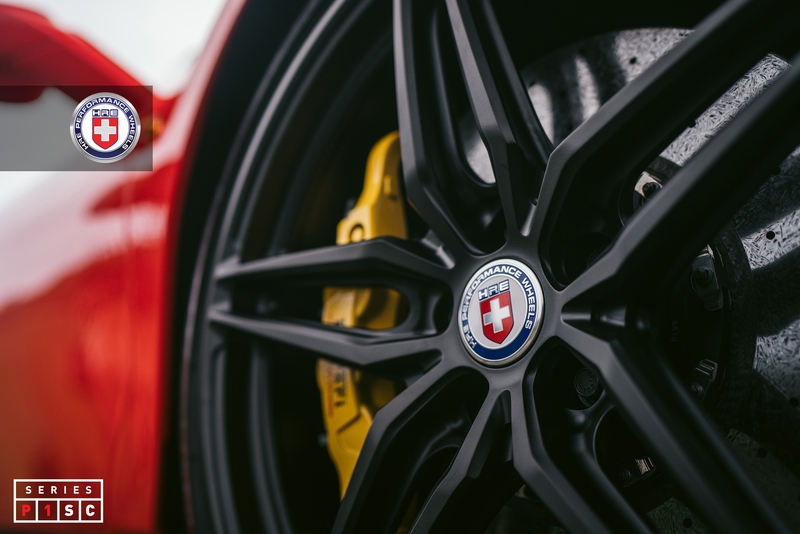 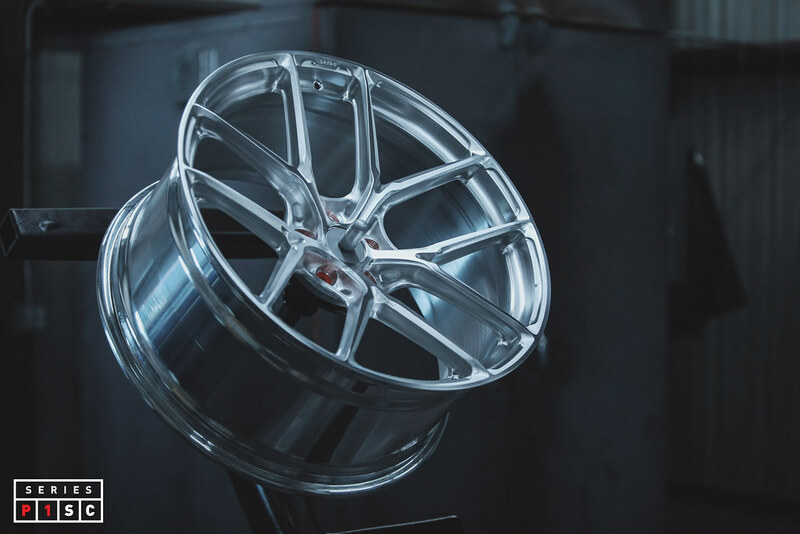 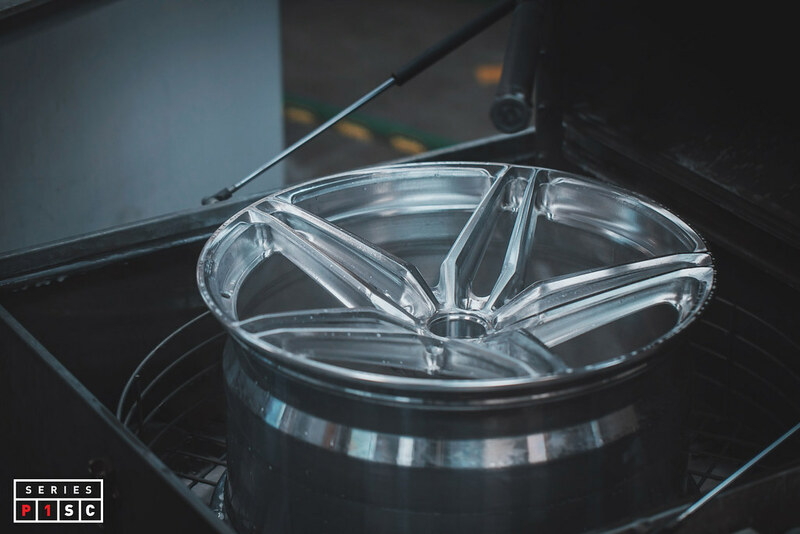 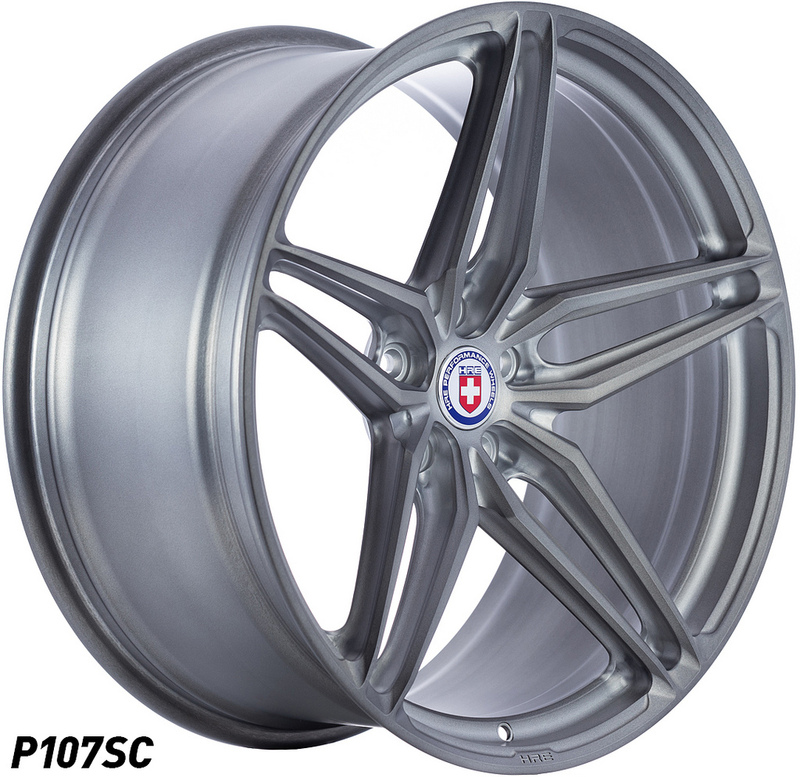 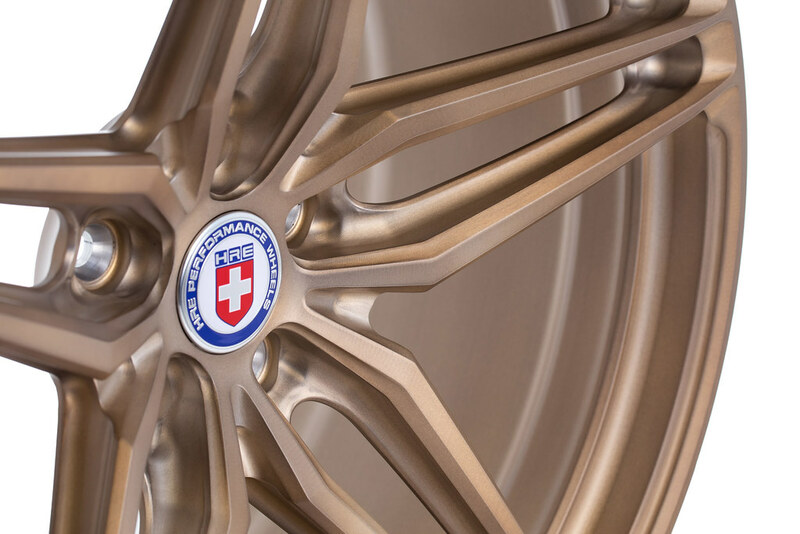 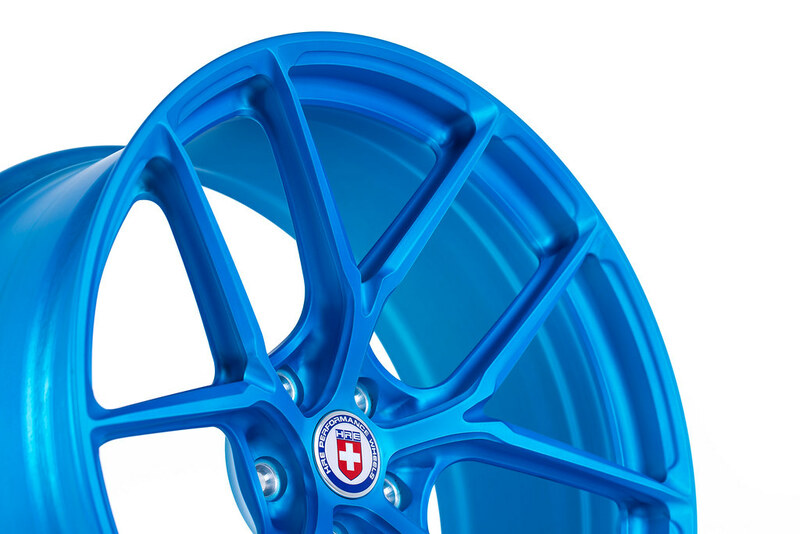 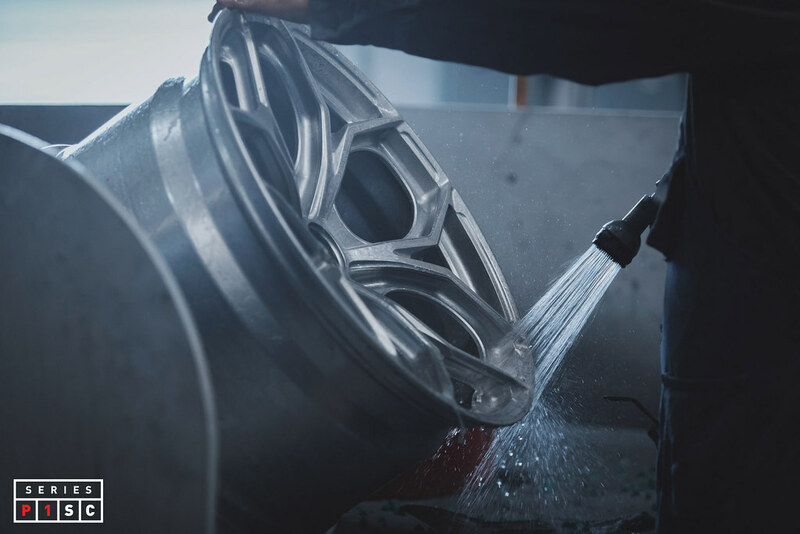 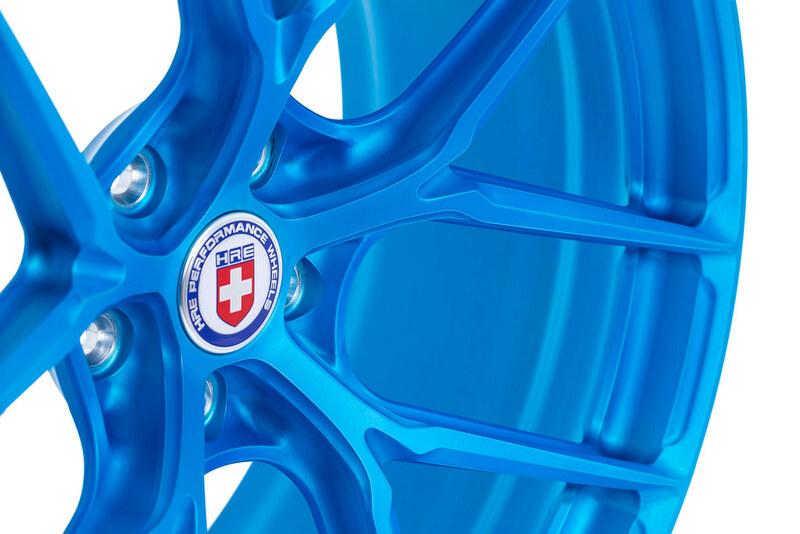 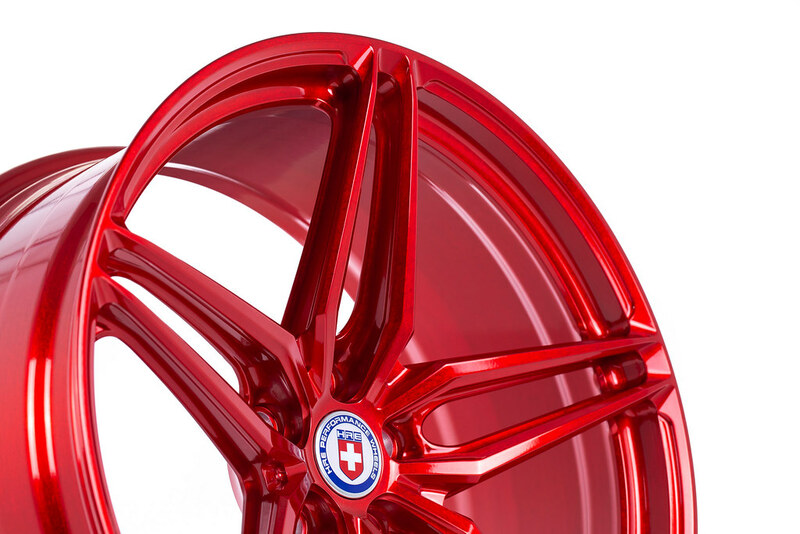 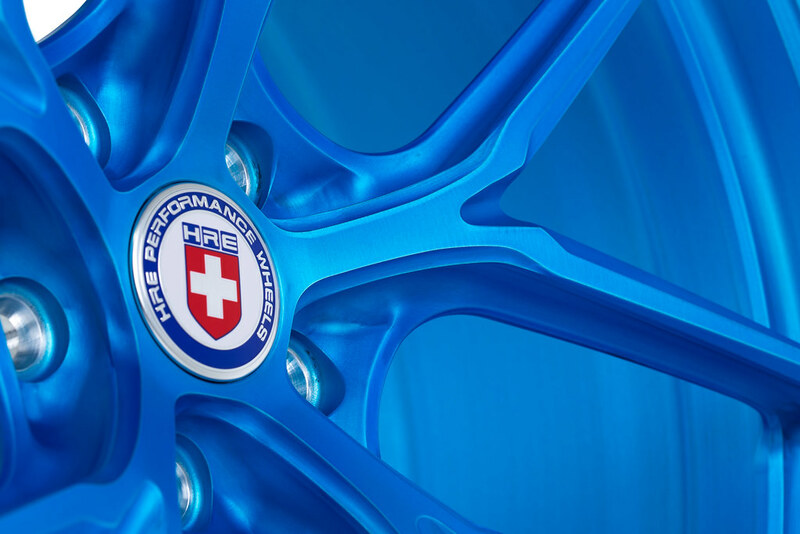 HRE Wheels has added a new line of Monoblok performance wheels to its catalog known as the Series P1SC. 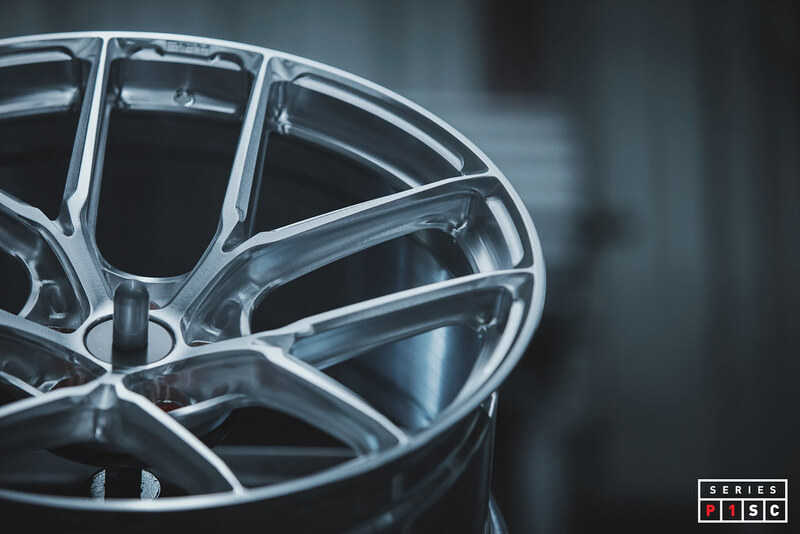 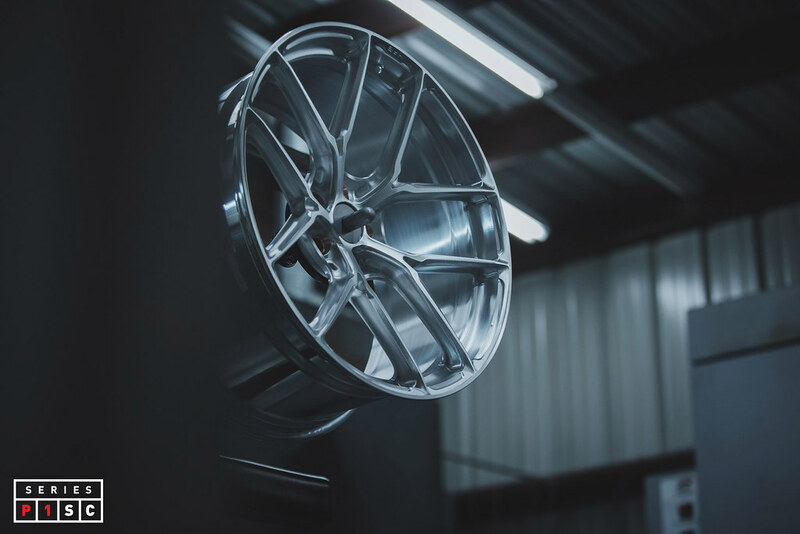 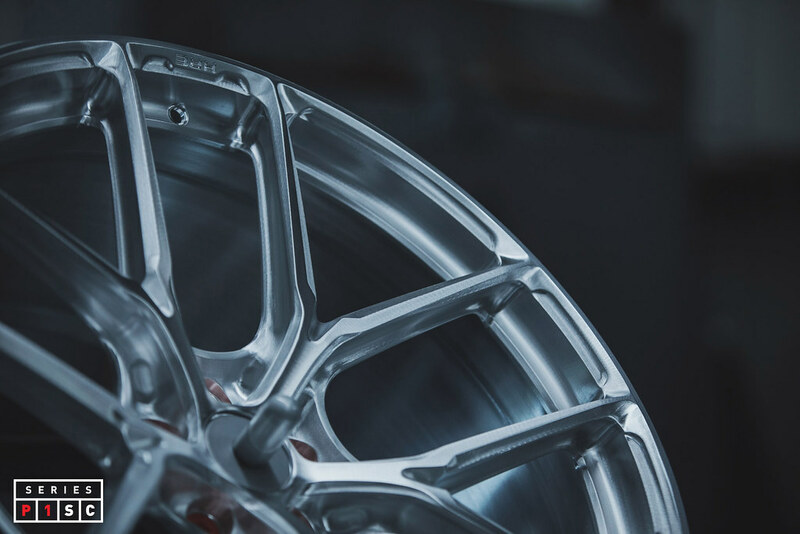 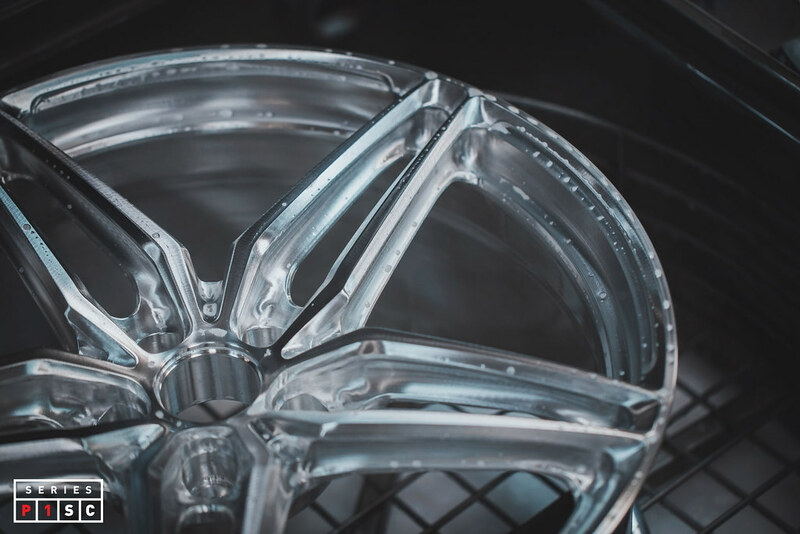 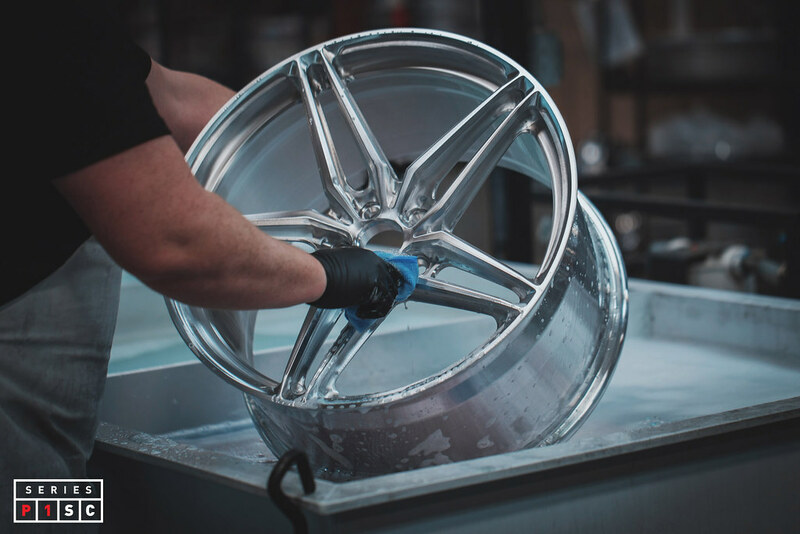 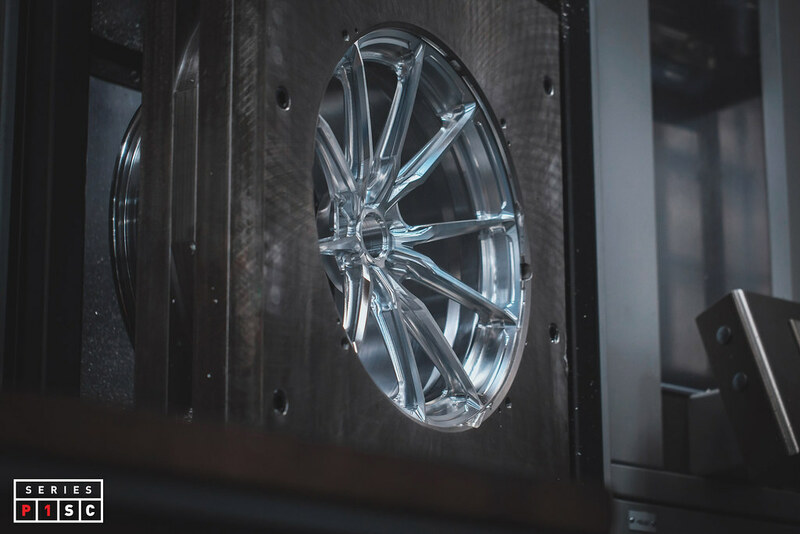 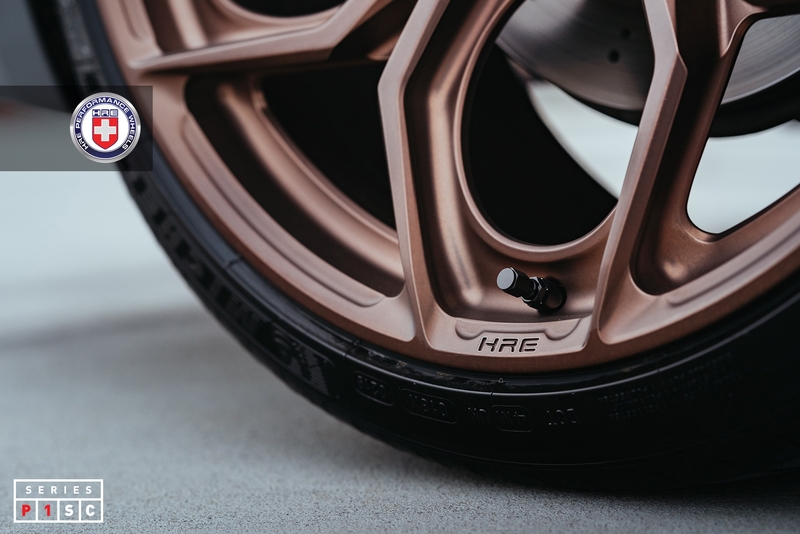 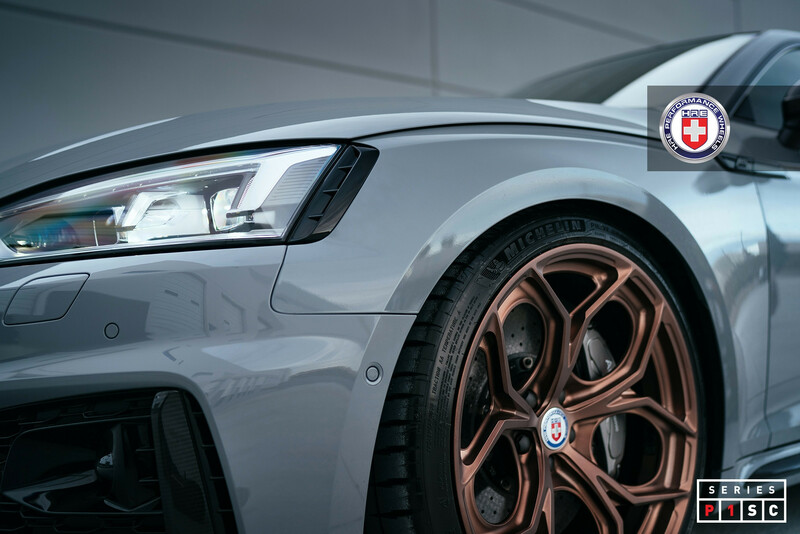 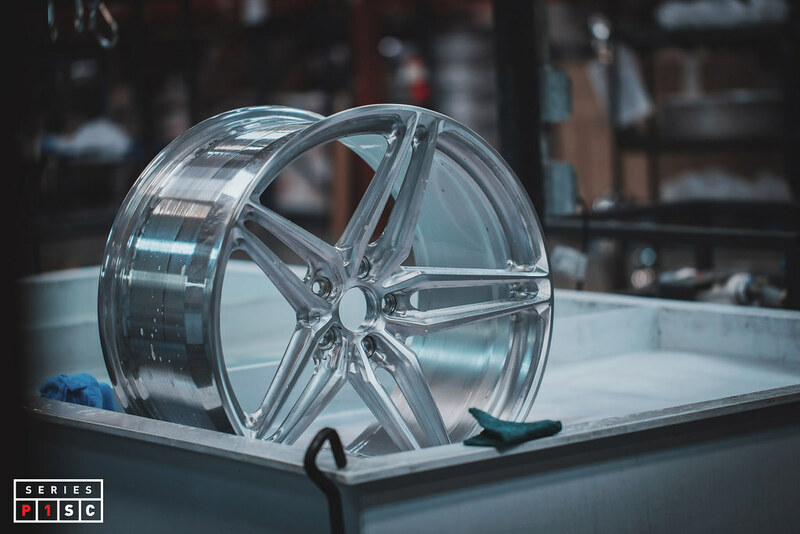 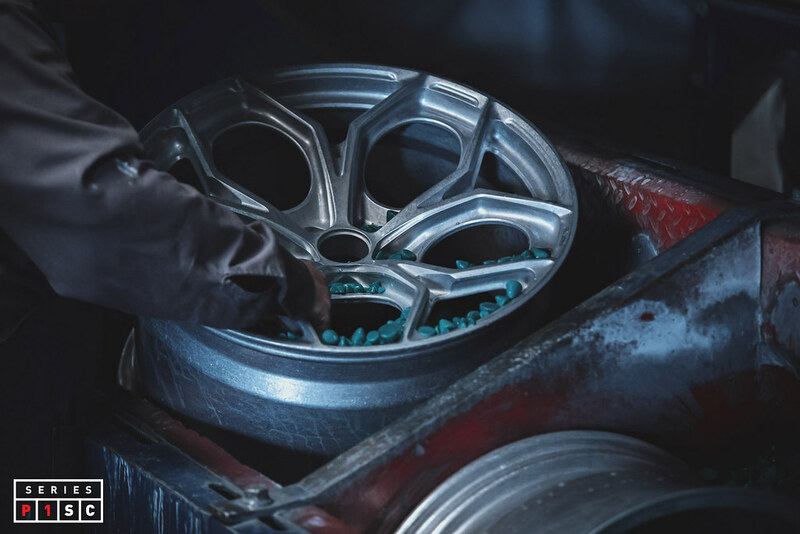 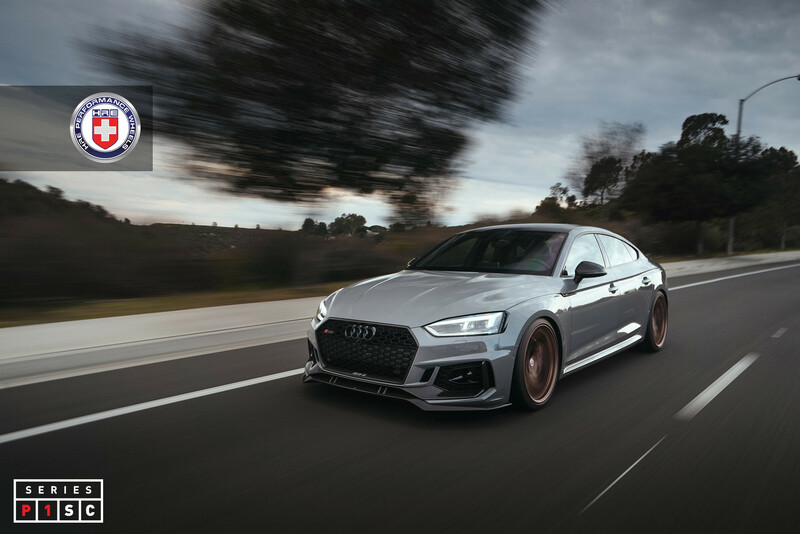 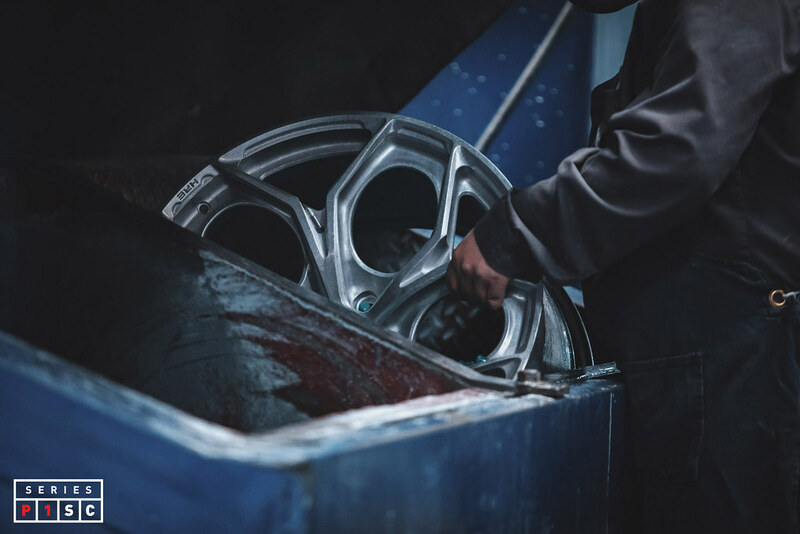 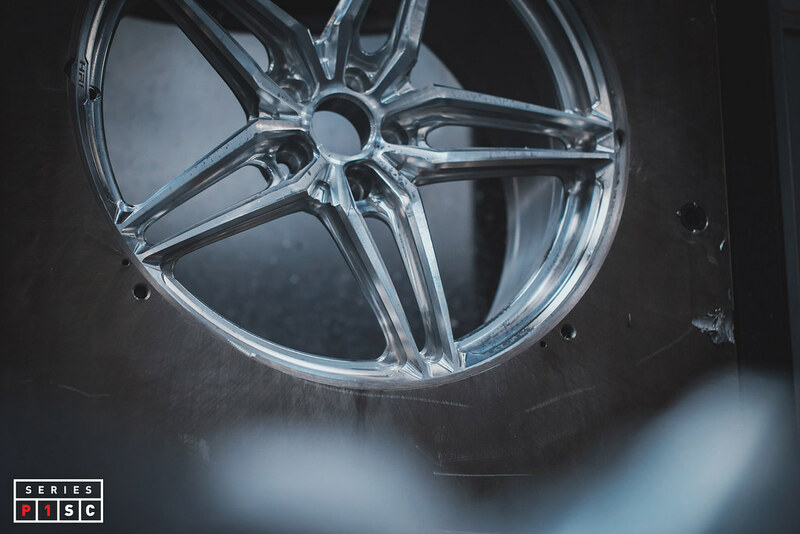 Designed around HRE conical forgings for a more aggressive look and fitment, the Series P1SC wheels feature four different styles including a mesh wheel (P101SC), V-spoke (P104SC), split five-spoke (P107SC) and Y-spoke phone dial (P111SC). 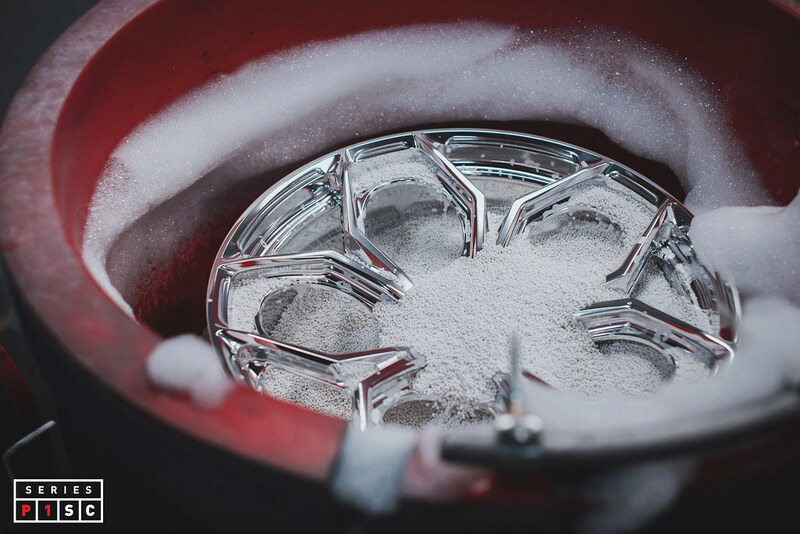 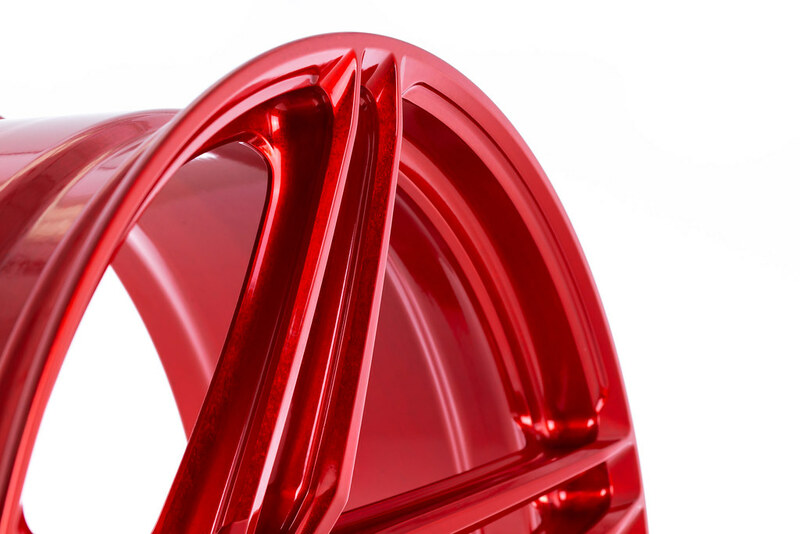 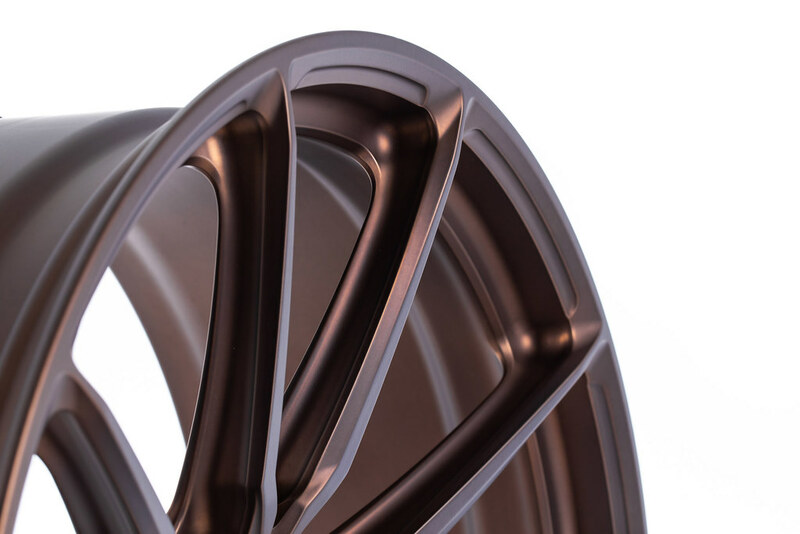 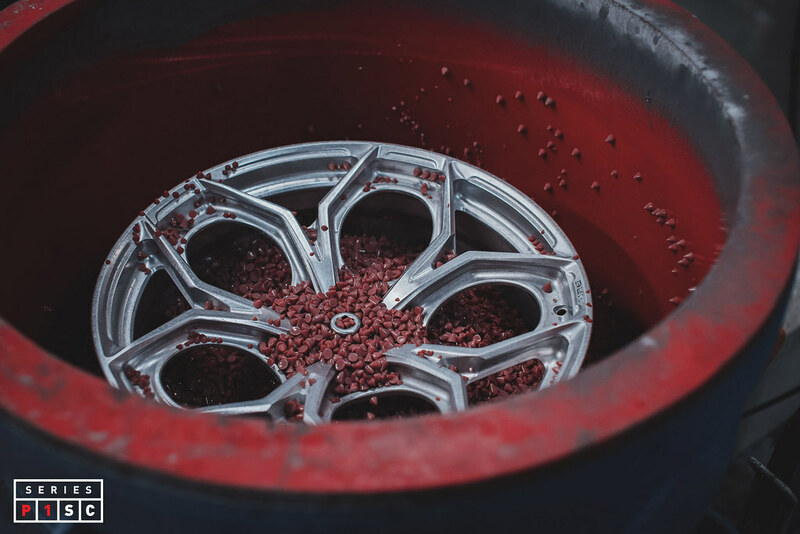 The Series P1SC wheels will be available in 19”-23” diameters, with the 21”-23” diameters also load-rated for SUVs. 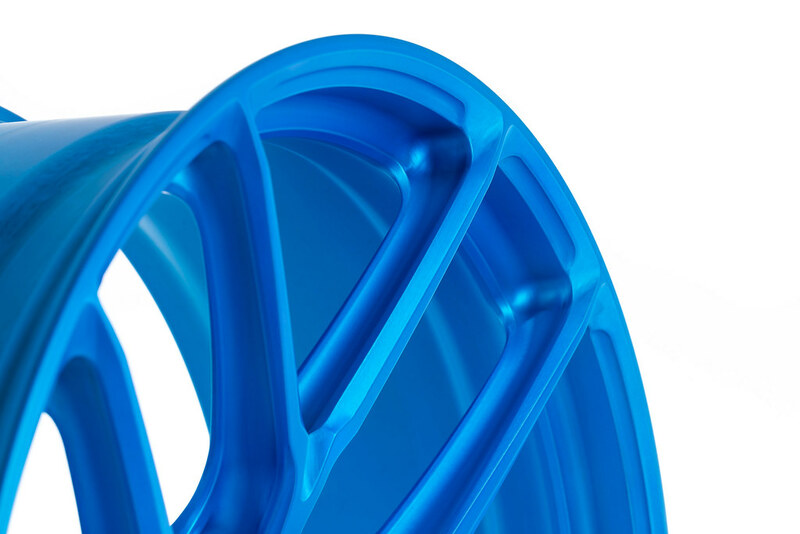 With efficient I-Beam structures on all spoke sides and lightweight lug pockets, the P1SC has increased stiffness and reduced mass. 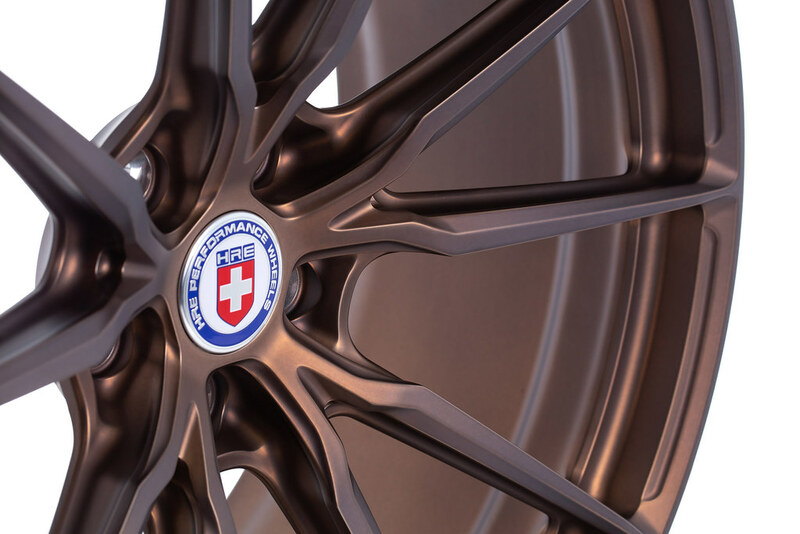 Particular attention was given to spoke details, including intersection points and the outer lip surface. 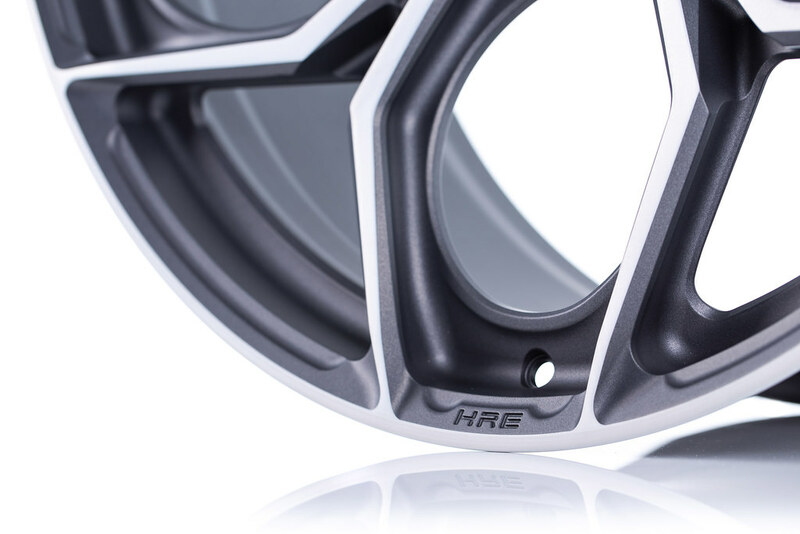 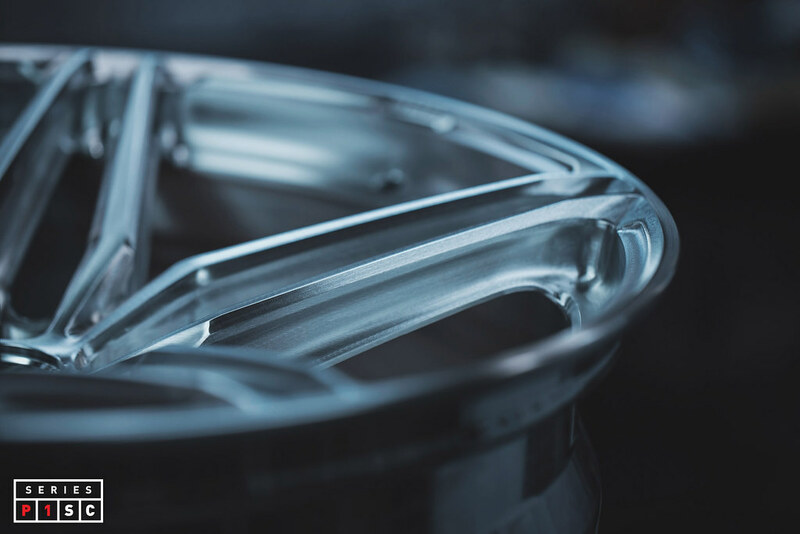 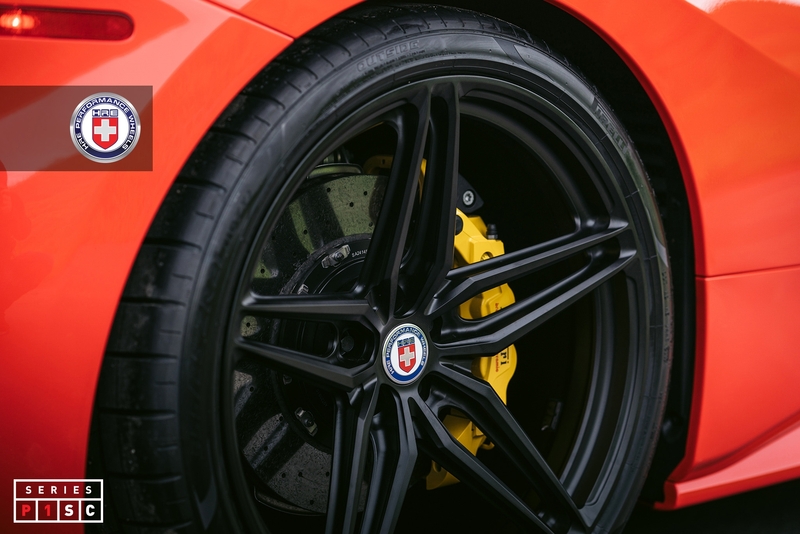 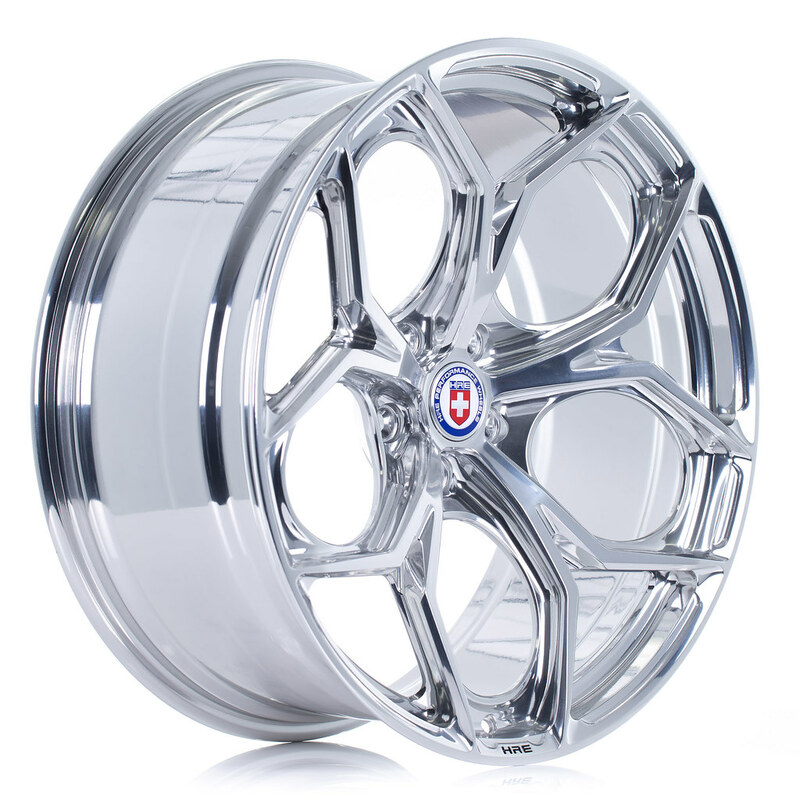 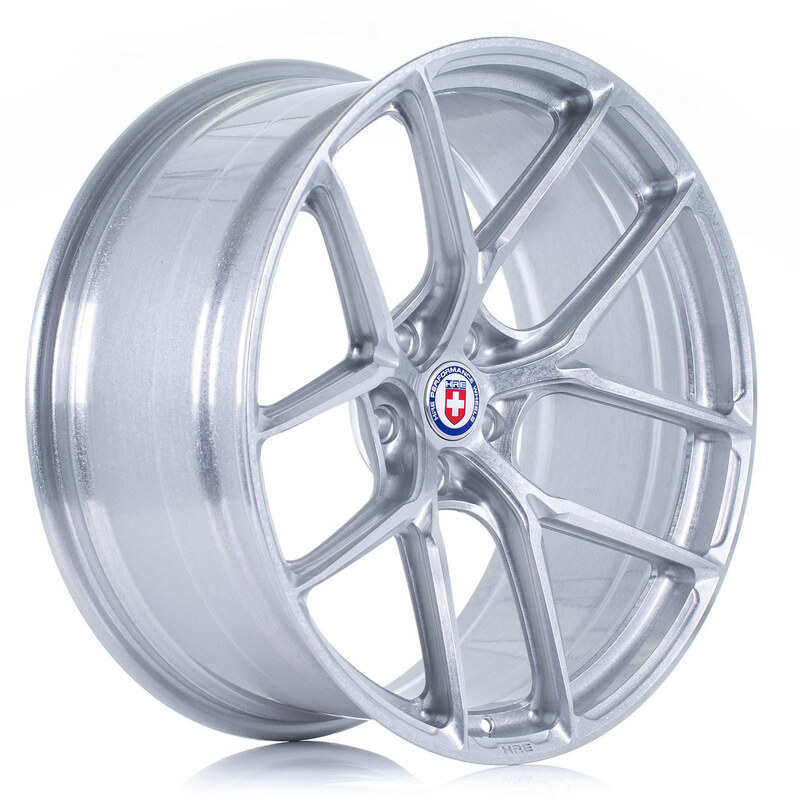 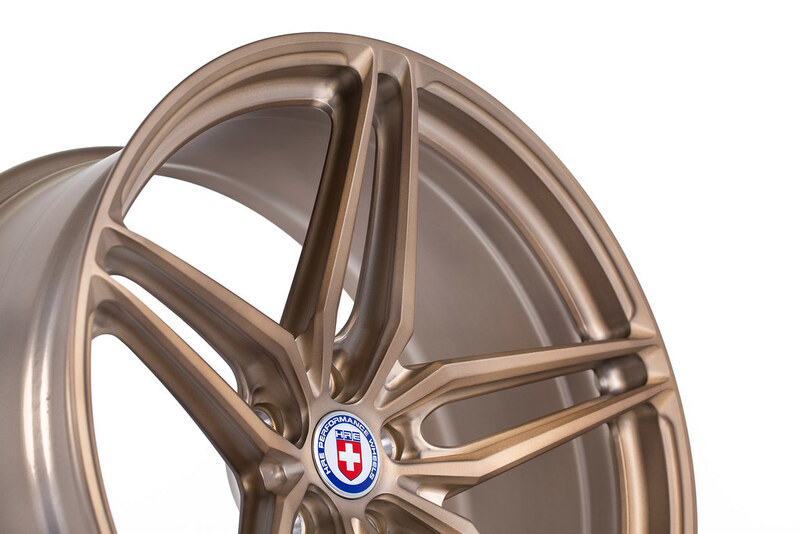 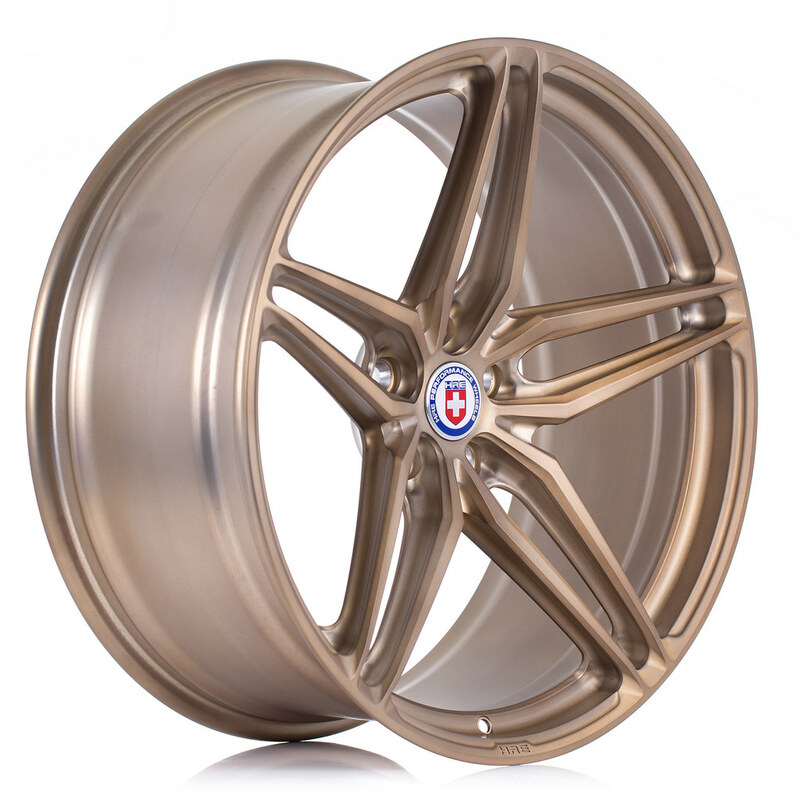 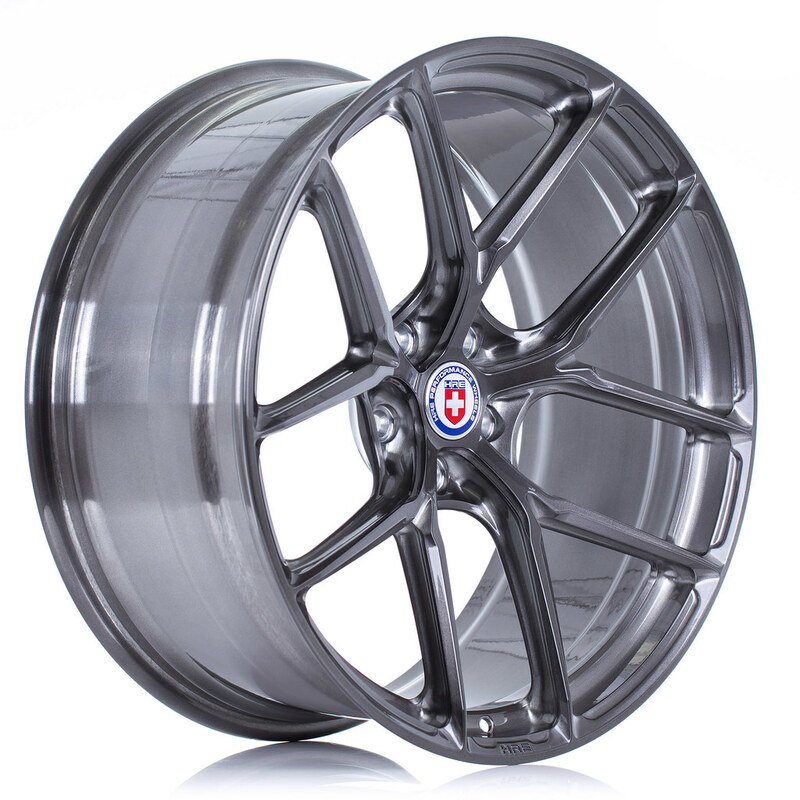 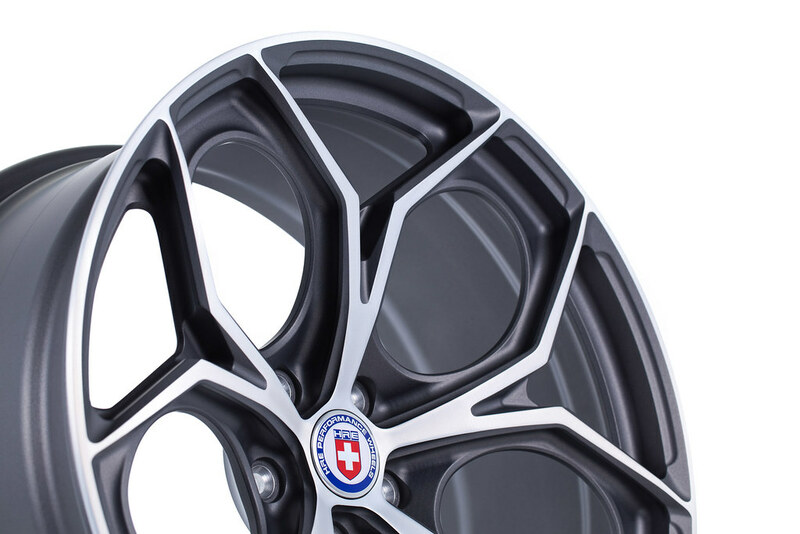 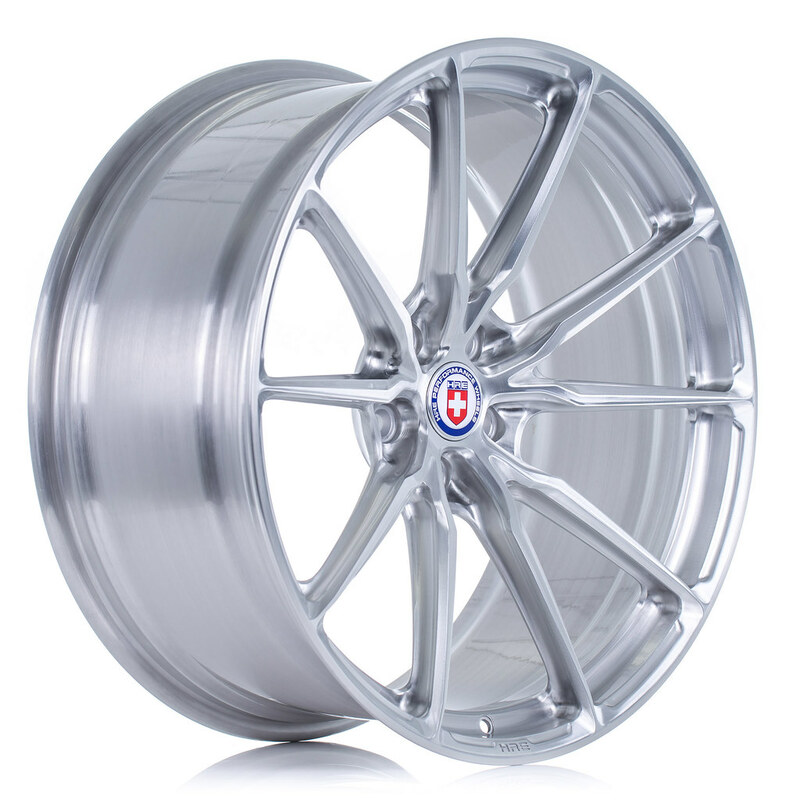 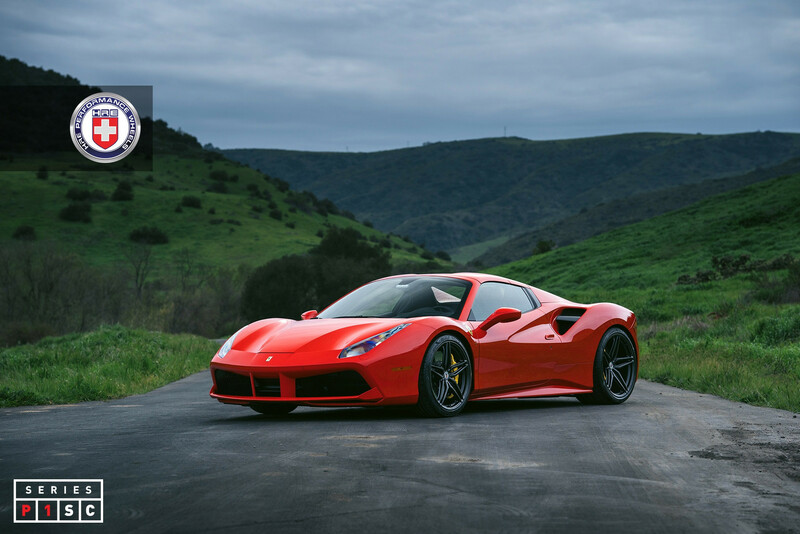 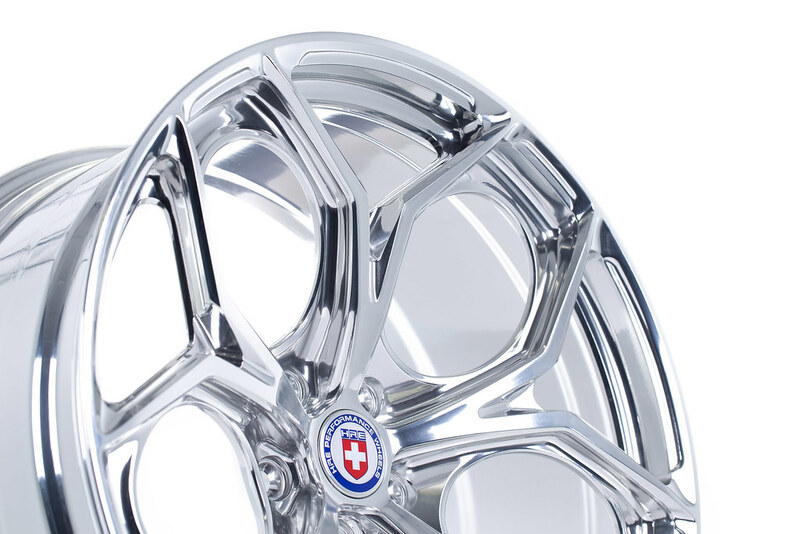 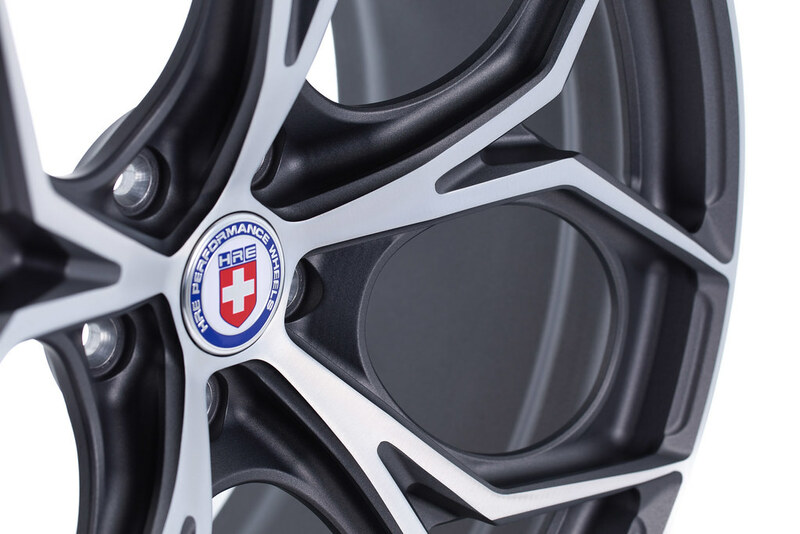 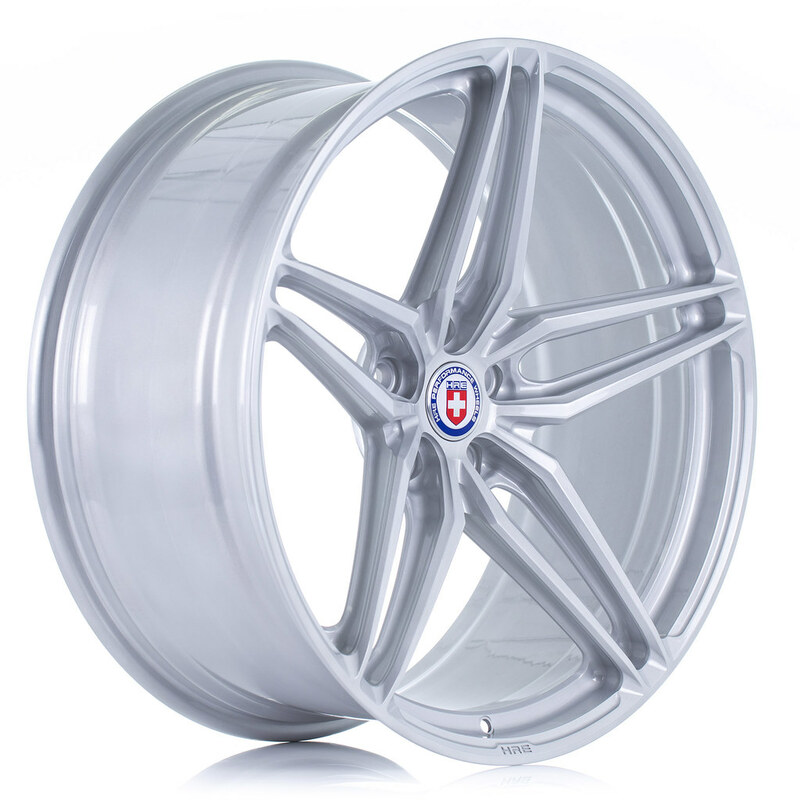 These areas further reduce mass but also increase visual interest to create the latest in HRE Forged wheel design. 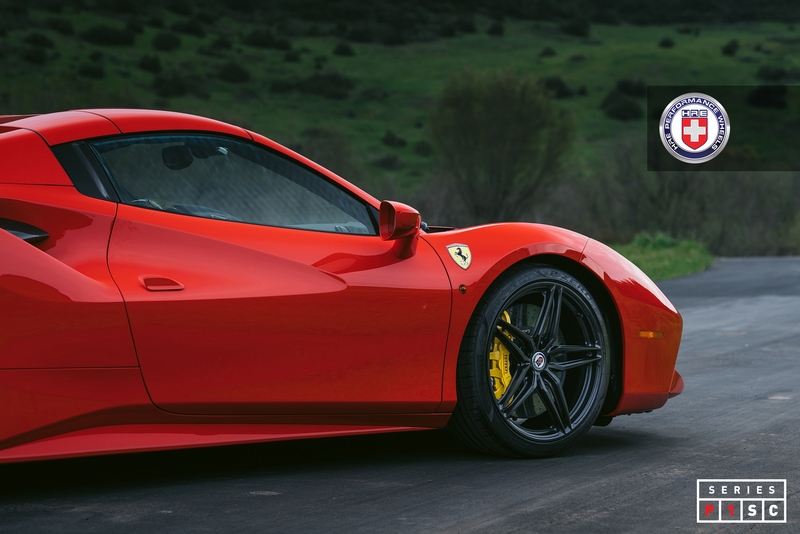 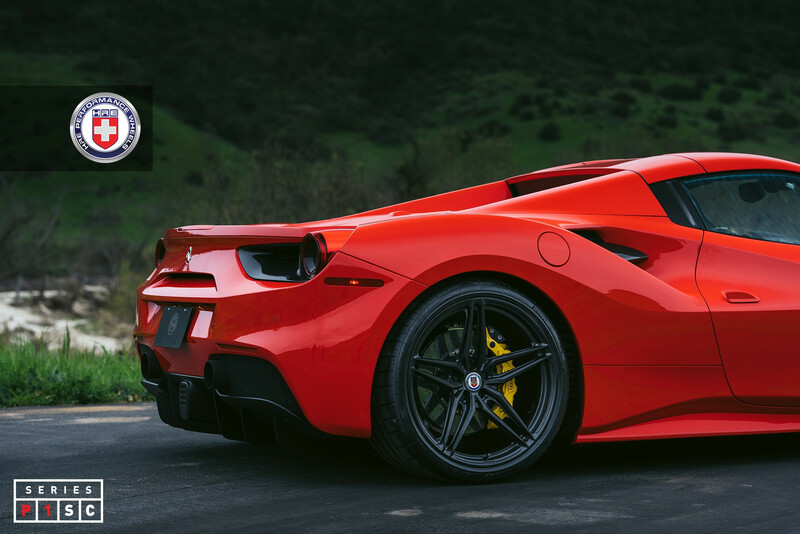 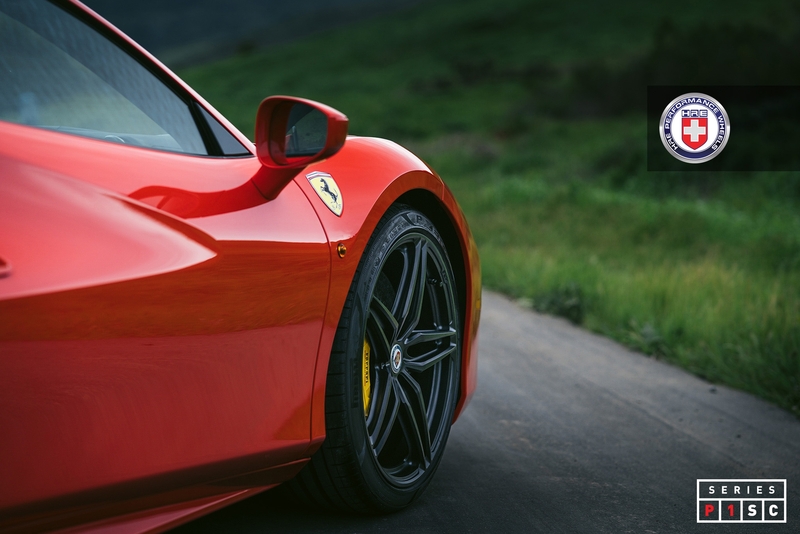 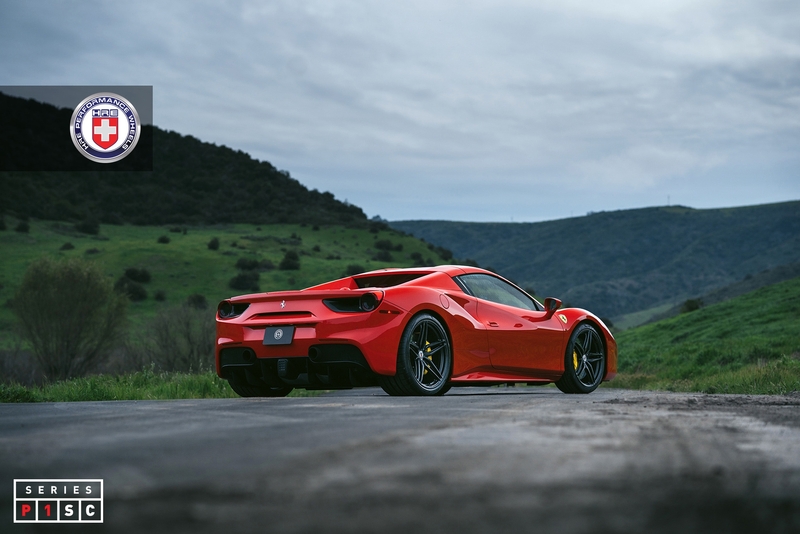 P1SC is specifically designed to improve aesthetics and driving dynamics on the latest exotic cars, coupes, sedans, and SUVs. 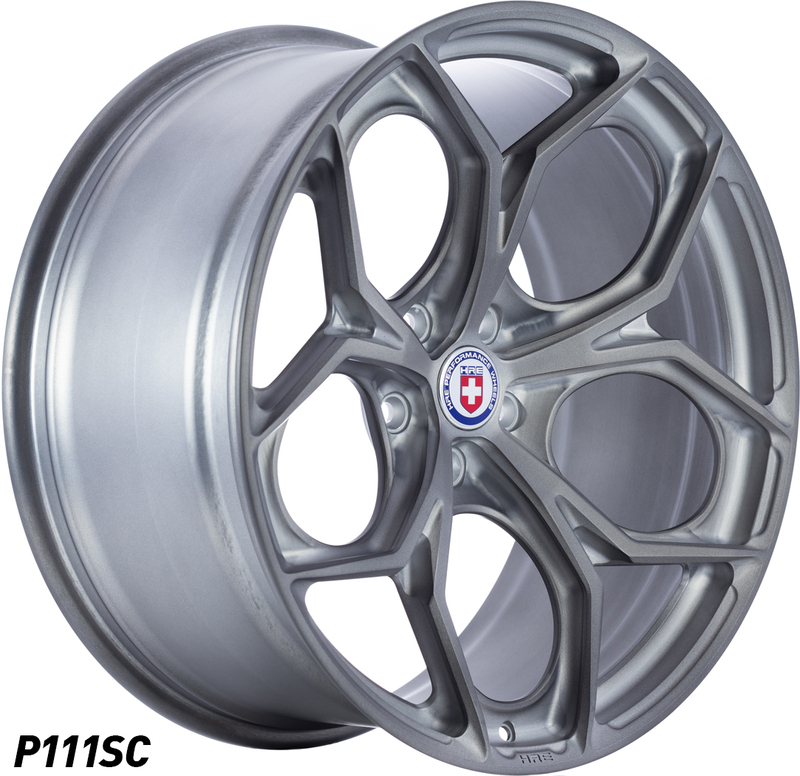 I don't suppose you could show me what these look like on - say - a Porsche 991.2 Turbo S? 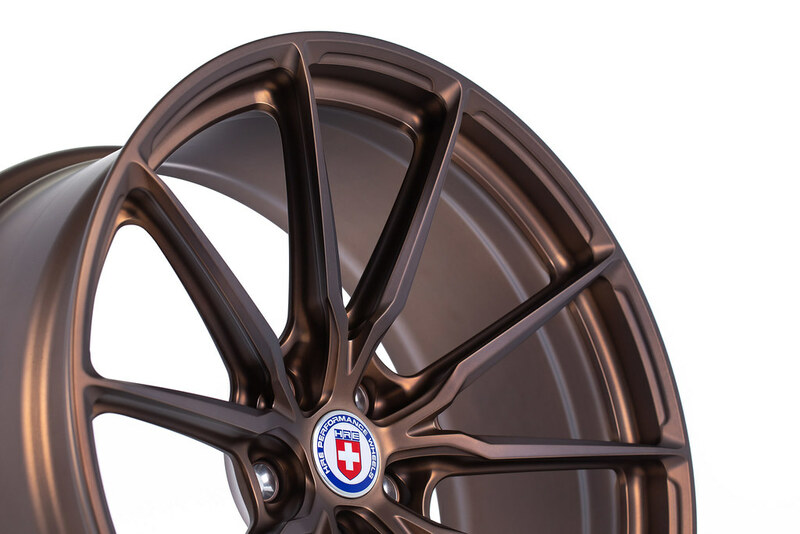 Specifically the bronze - then gun metal - then black?